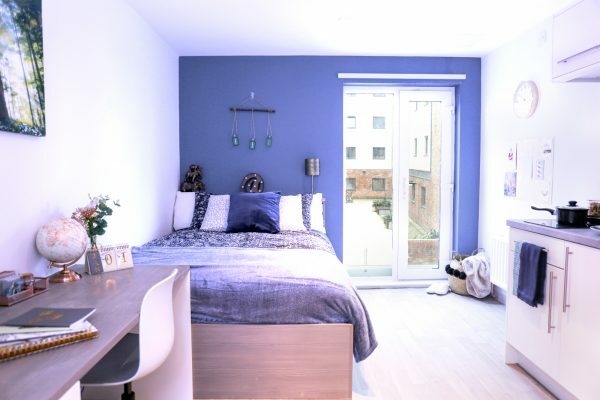 Newcastle University student accommodation – here at Nest we offer high-quality contemporary student accommodation in prime locations, so you can really make the most of your time in Newcastle. 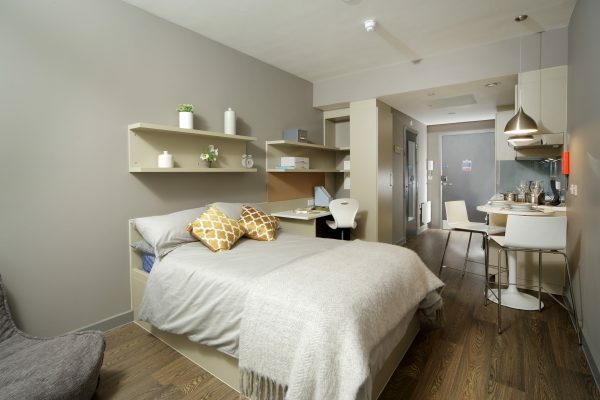 Our stylish and well-designed properties offer a perfect alternative to official Newcastle halls of residence. 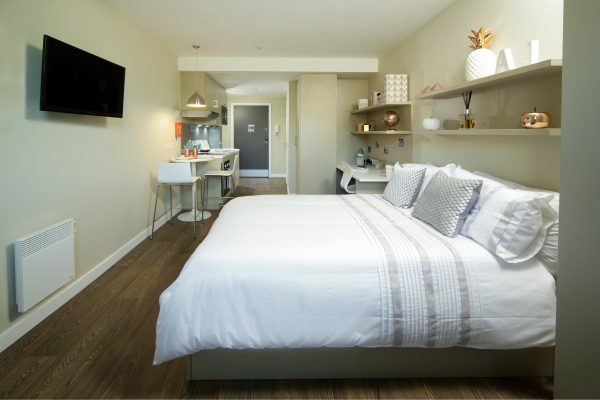 All our properties are newly built and offer resident-only facilities, so you can enjoy student living at its very best. Choose from a range of studios and apartments, which are offered inclusive of utilities. Our properties feature kitchenettes, bathrooms, storage and study space. Some also boast balconies and terraces. Browse our selection of properties and you’ll see what else there is on offer. From free wi-fi to social spaces, each of our properties is unique, so you can choose the features that matter most to you. Our properties are all well located close to the city centre. Some are an easy walk away, while others are near to public transport facilities. 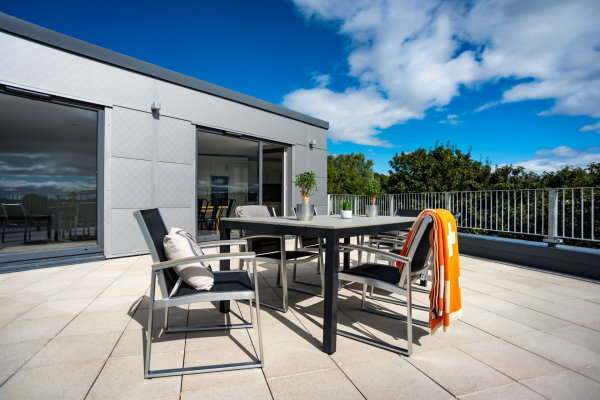 We offer accommodation in Newcastle and also Jesmond, which is a residential area with a full range of amenities and a lively vibe all of its own. 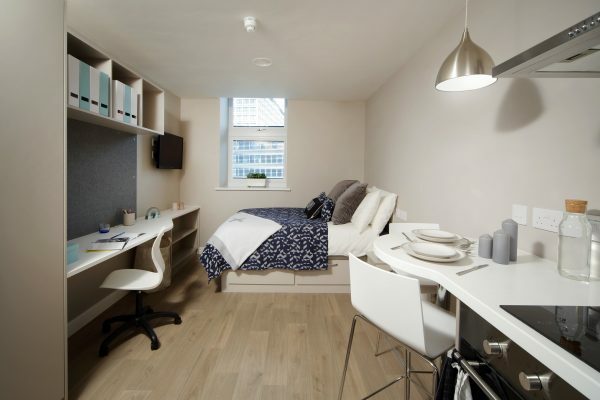 Whether you’re coming to study at the city’s university or at Northumbria University, student accommodation can be so much more! 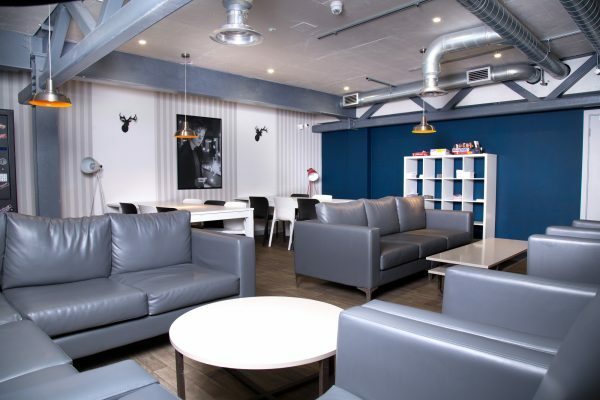 Choose from our Newcastle private halls, or anyone of our properties and enjoy luxury living while you study and socialise in this this buzzing city.